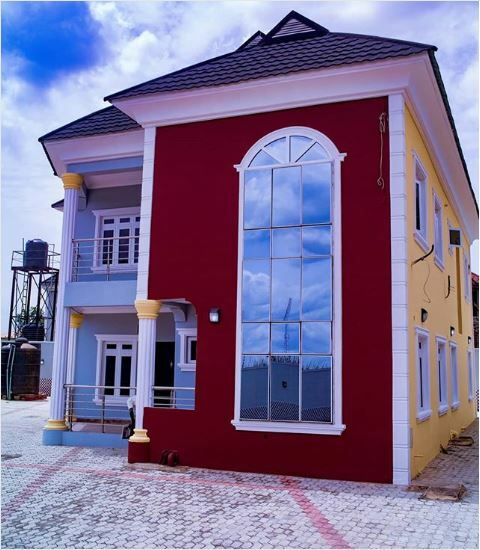 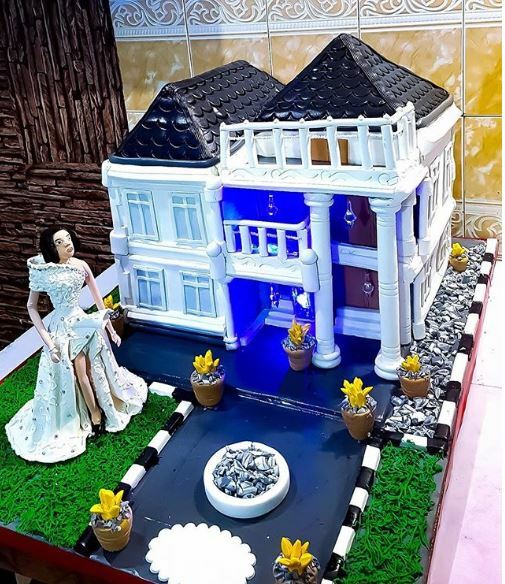 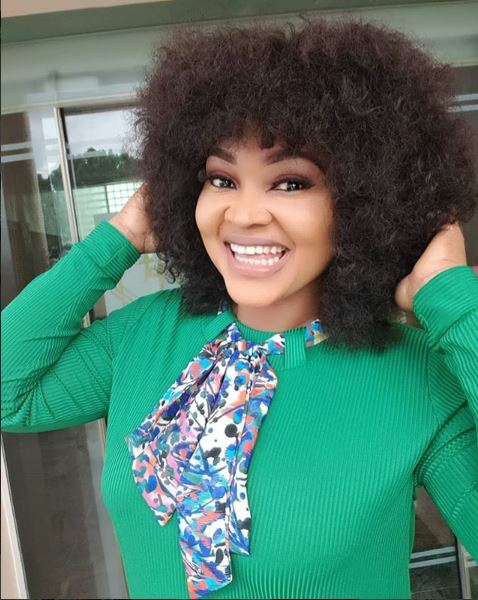 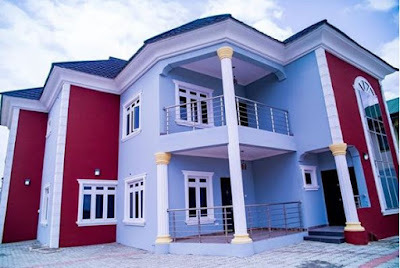 The internet is presently buzzing as Yoruba actress and movie producer of Edo descent, Mercy Aigbe announces she just bought a mansion for herself. According to the light-skinned actress who parted ways with her estranged husband, Lanre Gentry due to alleged domestic violence, she never thought she would be able to acquire such an asset this year. A caterer named Luminee prophesied into her life and it came to pass. 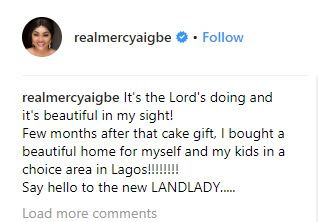 She also hinted that she had been struggling to build her own house over time before this expensive acquisition. "Throwback to my birthday…. 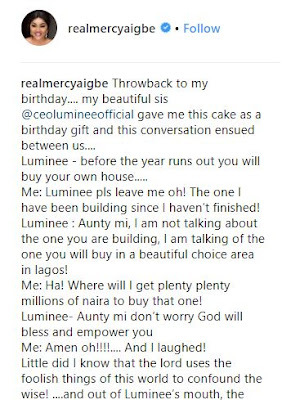 my beautiful sis @ceolumineeofficial gave me this cake as a birthday gift and this conversation ensued between us…. 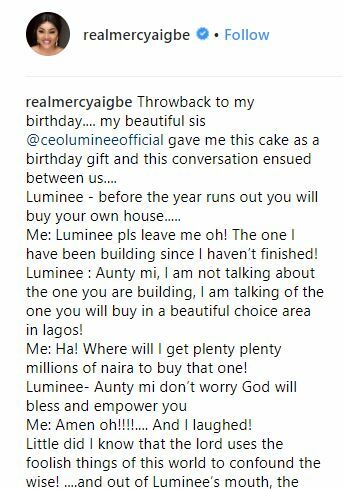 Luminee : Aunty mi, I am not talking about the one you are building, I am talking of the one you will buy in a beautiful choice area in lagos! 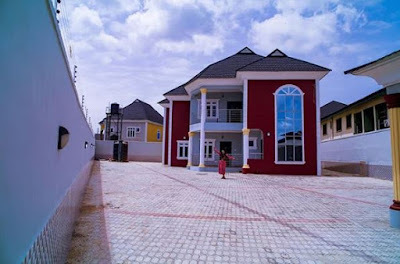 Little did I know that the lord uses the foolish things of this world to confound the wise! 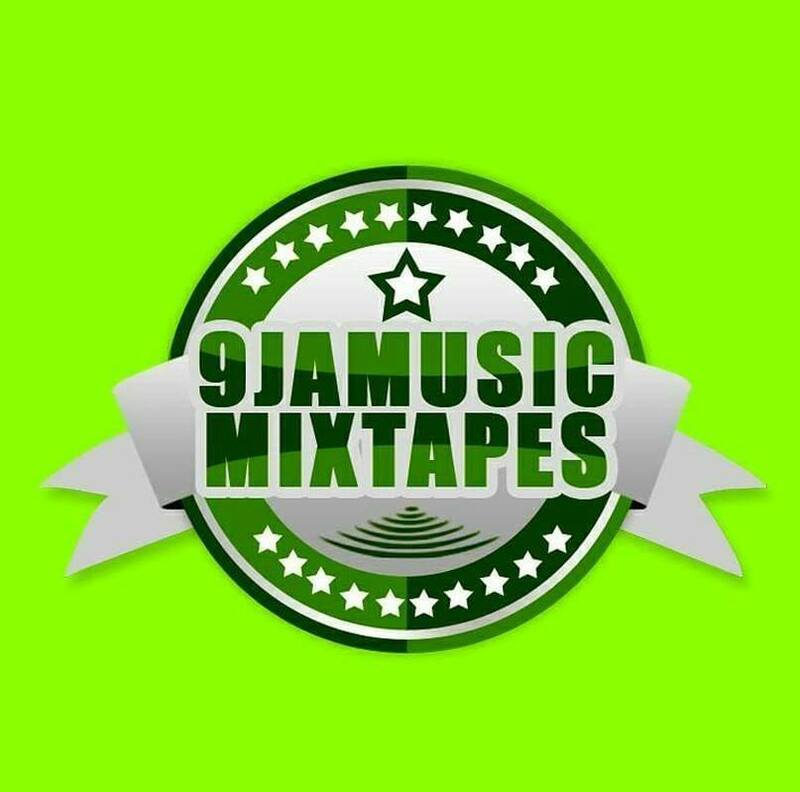 ….and out of Luminee’s mouth, the lord gave me a testimony …….